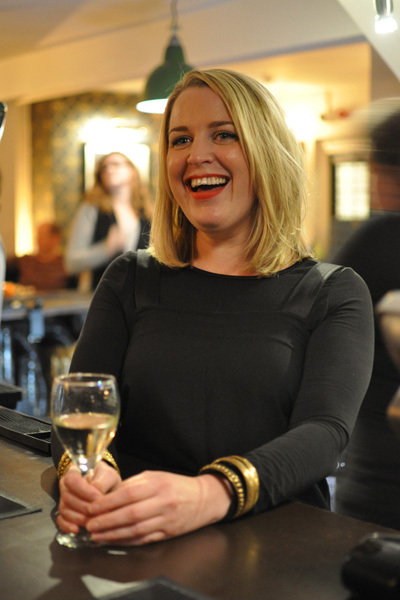 The Gloucester Old Spot (previously named The Kellaway Arms) opened its doors in September 2014 under the ownership of Amy Devenish, after an extensive refurbishment. She set about changing the name – and just about everything else – turning it into a family friendly pub with a relaxed feel, great food and impeccable service. Working in the hospitality industry since the age of 15, and even going to university to study Hospitality Management, it was always Amy’s dream to open her own business one day. Amy has held every job in the industry, from waitress to bartender to chef to general manager and even operations manager, so you could say she knows a thing or two about hospitality. The Old Spot has been a labour of love for Amy. She is passionate about keeping things local, from all the furnishings and the decorations on the walls to the meat on the menu. 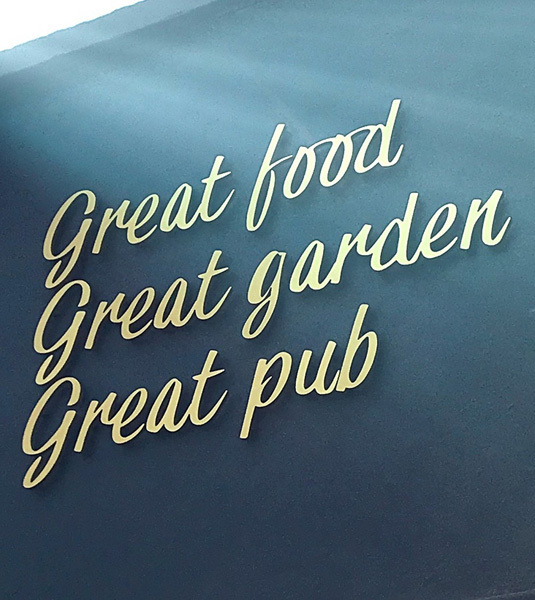 The goals of The Old Spot are simple: relaxed, friendly and efficient service, great food at affordable prices, and a well-kept pint in a welcoming environment. 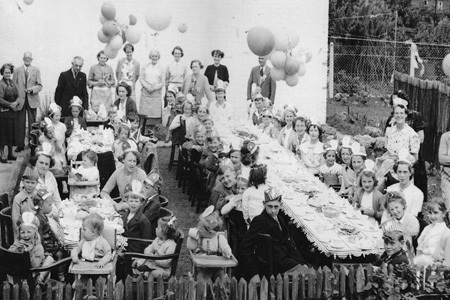 The Gloucester Old Spot is located on Kellaway Avenue, the area previously known as Golden Hill (so-called because of the plentiful fields of buttercups). 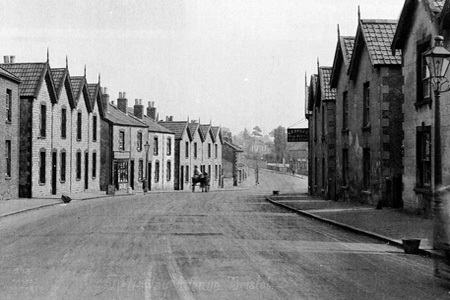 Originally an off-licence for several years, it was enlarged into a pub and named The Kellaway Arms when the road was extended into Westbury Park. As Mr Kellaway had no coat of arms, that of the City of Bristol was painted on the sign instead. 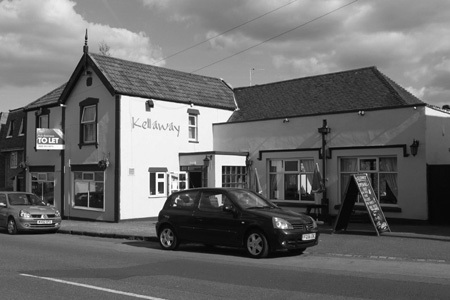 The Kellaway Arms had many owners in its long history, one who even removed the ‘Arms’ from the name in an ill-fated attempt at a rebrand. When Amy took ownership of the pub in 2014 it had changed hands eight times in six years, and local residents had heard rumours that it was going to be knocked down and turned into houses. 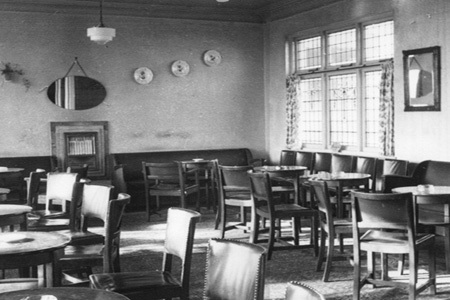 However, The Kellaway – Arms or not – is now no more, and the Gloucester Old Spot has been going strong for several years.